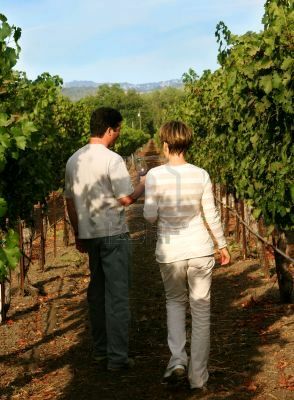 Harvest Wine Tours-Wine tours of Napa & Sonoma that are designed to meet your interests. Want a special tour for your specific interests? we can design one for you! Are you heading to the wine country and you know you want to experience a great day of wine tasting but you don't know what wineries you want to visit . . . Fill out our Tour Questionnaire and we will design a day specifically for you based upon your interests. We will select wineries that meet your objectives, whether it's enjoying your favorite grapes, tasting organic wines, or visiting family owned off the beaten path wineries. 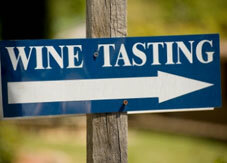 After visiting over 250 different wineries we have found the best of the best.  You will visit wonderful wineries making excellent wines.  We will call the wineries and schedule your visits.  If you want a driver we will arrange one for you ... or you can save the money and drive yourselves. We make it easy for you. All you will have to do is enjoy your day ... or two ... or three. We will design your tour(s) specifically for you. Email us at info@harvestwinetours.com. to receive a copy of our Tour Questionnaire and discuss creating a special tour for you.